I'm now a total convert as to be honest I've always felt these things are a bit of an extravagance. However, I think it's about time massages and facials become a regular occurrence as after today's visit I can see how essential they are to our wellbeing. 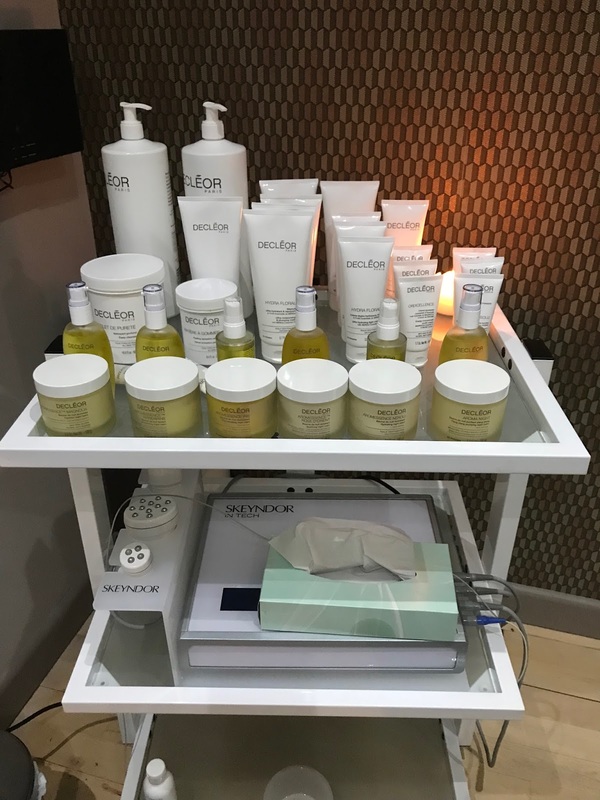 It was obvious from the minute I stepped into Saks gorgeous salon that you are going to have a great experience from start to finish. It's a lovely relaxed atmosphere and Becky, the manager and her staff were so welcoming. 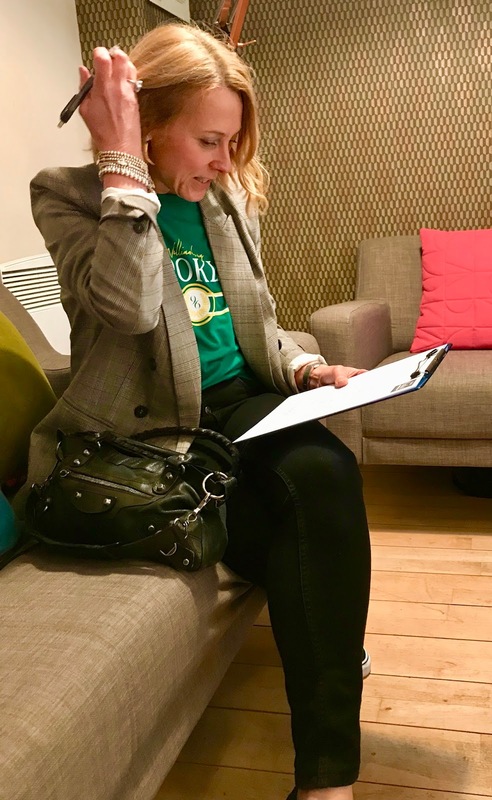 Becky's priority is to ensure Saks customers have the best experience possible and with 13 years service under her belt she understands exactly how to exceed customers expectations. The surroundings certainly encourage you to relax and make you feel special. 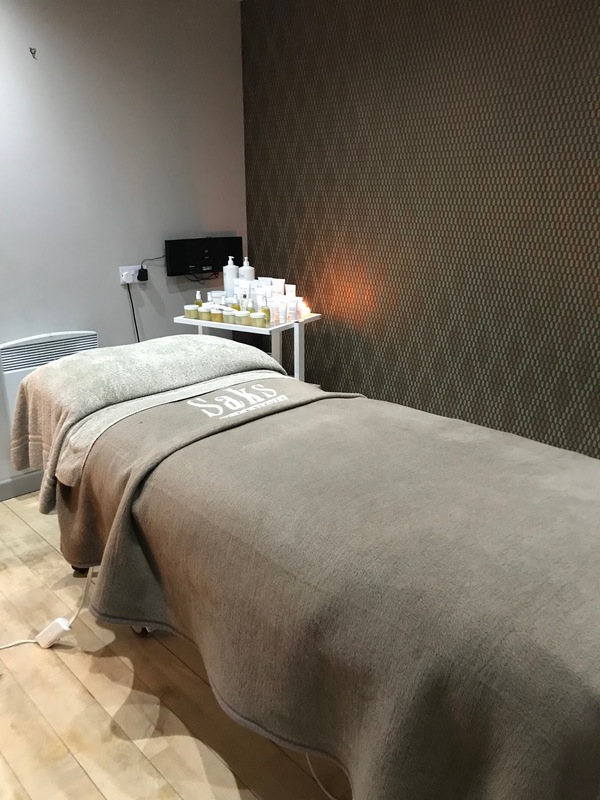 I plumped for a Aromablend full body massage price - £65, followed by a Decleor Aroma Discovery facial. My therapist was called Jess, and she was lovely......she really put me at ease. I filled out a questionnaire and received a proper consultation before she started. We chatted about what I could expect to gain from my treatments......I couldn't wait to begin! First of all I chose the base oil for my massage, apparently the one you pick is the best indication of how you'd like to feel once the treatment is complete. I choose an energising scent......just what this frazzled mama needed after 2 weeks of school holidays! The treatment was just what the doctor ordered.....an hour of absolute bliss. All my tension knots disappeared and left me feeling rejuvenated! The facial that followed was also tailored to my requirements and has left my skin feeling amazing......well and truly hydrated. I felt positively glowing and the picture of health by the time I left the salon. Saks have a Head-To-Toe Beauty Menu for all of our lady maintenance needs. Everything from waxing to manis and pedis as well as treatments for brows and lashes....even sunless tanning to get you holiday ready. 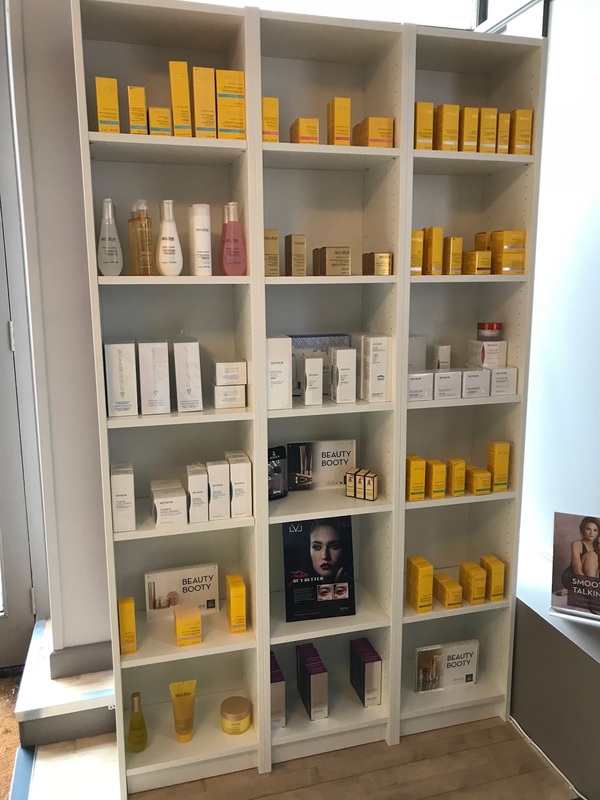 The salon stocks a range of products from Decleor and Jessica Skeyndor. For any new customers they are offering you your first treatment half price....such a great deal. Their prices are really competitive considering they are in such an easy to get to central location. 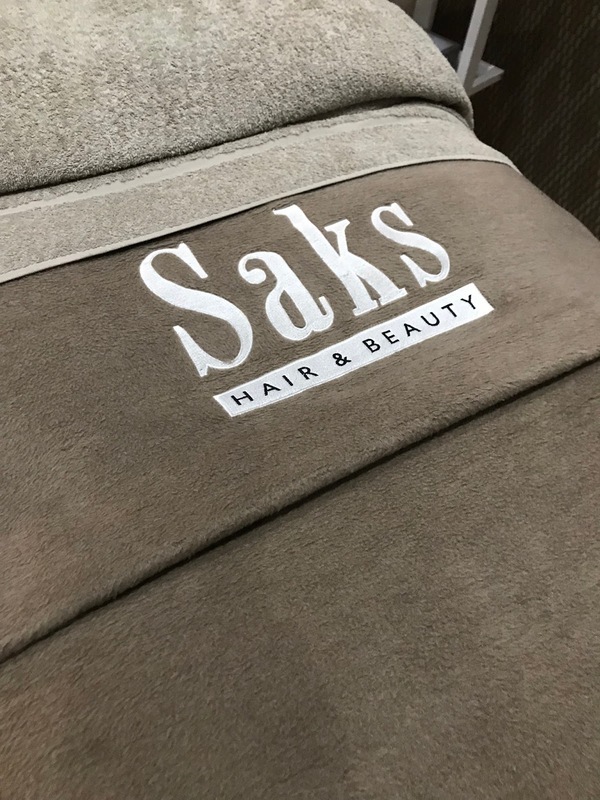 The Saks UK brand has been around for over 40 years and have franchises all over the UK so you can be confident you are in very experienced hands. For more information please check out their website here. For the Bristol salons Instagram see here. Do you indulge in regular beauty treatments? What would you recommend? 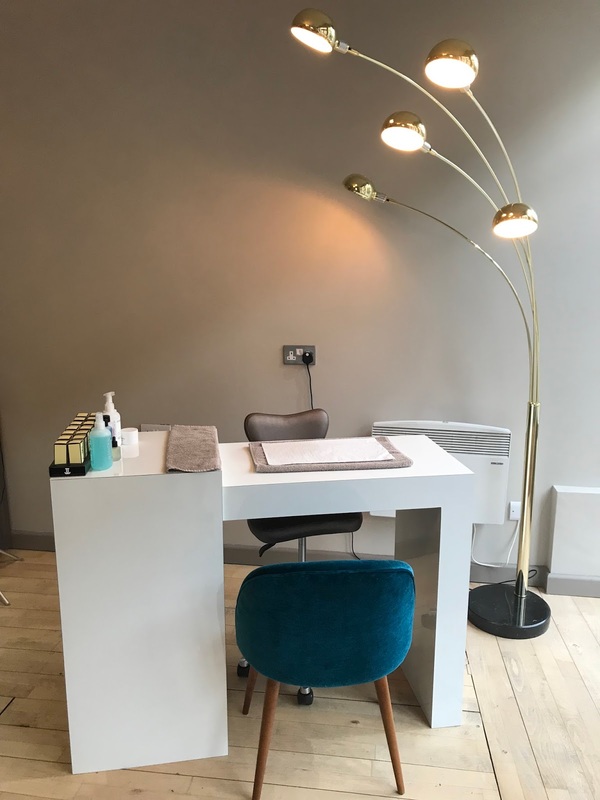 My treatments were complimentry thanks to Saks but I wasn't obligated to write a review but I like to share my good finds whether they be established brands, new businesses, local retailers or just my favourite things that I pick up on the High Street. As you can see I haven't added my usual outfit round-up to this post, I'm now going to try and update that more regularly on my #ootd page here (it can be found in the headings above). I'll keep on posting my usual fare here though.....I thought I would see how it goes separating the 2! I'd love to hear if you think thats a good idea! Great material! This is really a good article because you always post grand related content and very informative information with powerful points. Just like the article I was looking for to read the article I found on your website. Thanks for sharing this piece of writing on this website. I want to tell you that it is very helpful for us. Thanks for sharing such an awesome blog with us. custom essay writing service I want to visit again.